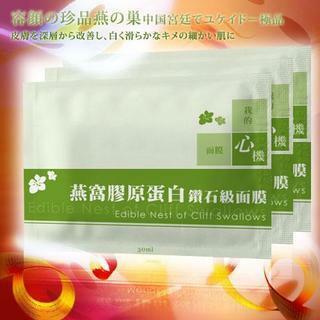 Adding in Bird Nest essence with collagen, the mask rejuvenates and locks in moisture our skin. Aids renewal of skin and improving skin texture. Increase skin metabolism, improves elasticity of skin and slows down aging process.